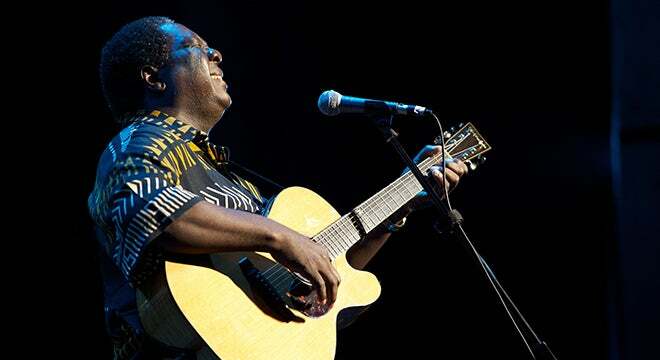 Known simply as “The Voice” in his home country of South Africa, Singer-Songwriter and Poet-Activist, Vusi Mahlasela has launched a special new project honoring the musical traditions born in Apartheid townships. 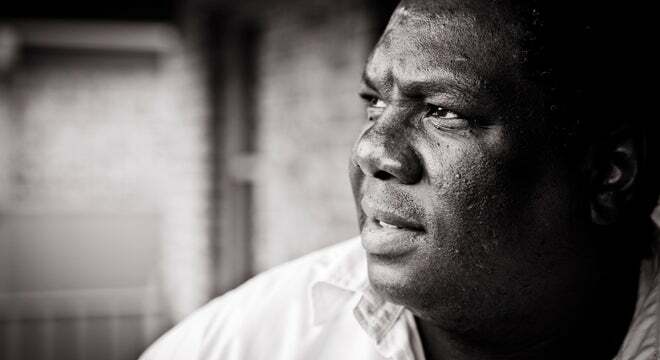 Vusi grew up in the Mamelodi township just outside of Pretoria, where his Grandmother Ida ran a popular Shebeen. 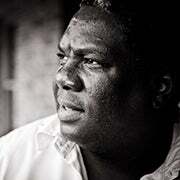 Meaning “Mother of Melody,” Mamelodi was where Vusi was exposed to the all of the amazing music brewing in the townships in the 60’s and 70’s. At the bar in Ida’s backyard, Vusi fell in love with the sounds of mbaqanga, kwela, and marabi. Inspired by these early musical experiences, Vusi will be performing the music of Dorothy Masuka, Brenda Fassie, Miriam Makeba, Hugh Masekela, and more in a new program he calls Township. In conjunction with this tour, Vusi will release a live album recorded in Mamelodi with his hometown band, memorializing many of these quintessential township songs.